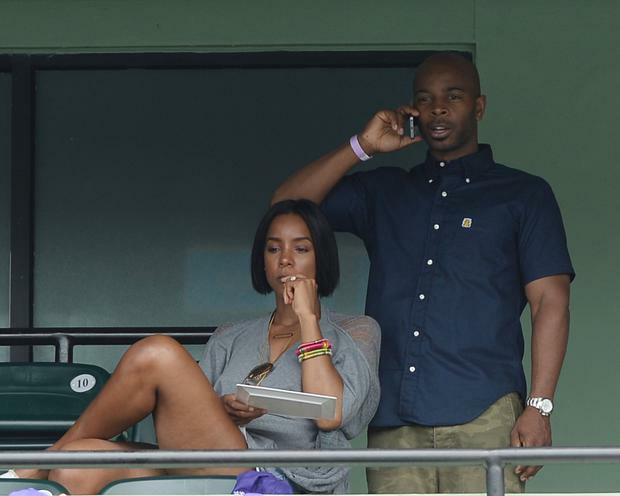 Kelly Rowland supposedly had a “quick and simple” wedding ceremony. The 33-year-old singer announced in December she became engaged to Tim Witherspoon, her manager-and-boyfriend. Apparently Kelly and Tim tied the knot in Costa Rica on Friday May 9 in front of a few loved ones. "It was a quick, simple ceremony -- only around 30 people," a source told Us Weekly magazine. Kelly’s former Destiny’s Child band member Beyoncé Knowles and Beyoncé’s younger sister Solange were allegedly in attendance at the nuptials. The sisters were embroiled in controversy after video footage emerged of Solange physically attacking Beyoncé’s husband Jay-Z in an elevator at a Met Gala afterparty early last week. But apparently the siblings were on their best behaviour at Kelly’s wedding. Kelly previously spoke of her desire to have a low-key nuptial ceremony. 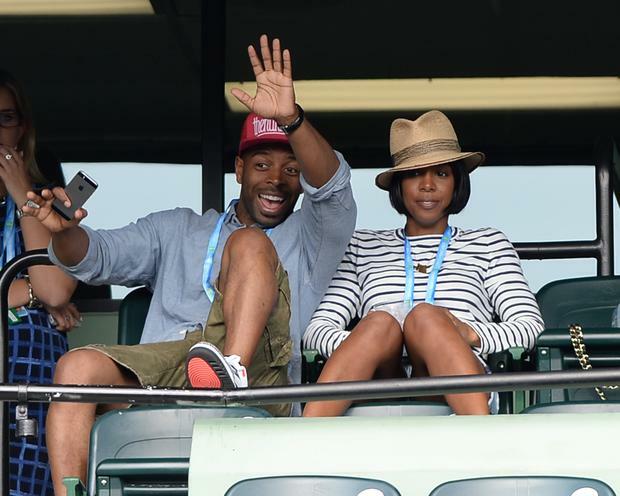 Kelly shared details of how Tim proposed while appearing on The Queen Latifah Show in December 2013. She explained that he popped the question over the Internet while she was in Bulgaria. “He asked me first on Skype, and I was like, 'We're so far away from each other...'” she recalled.